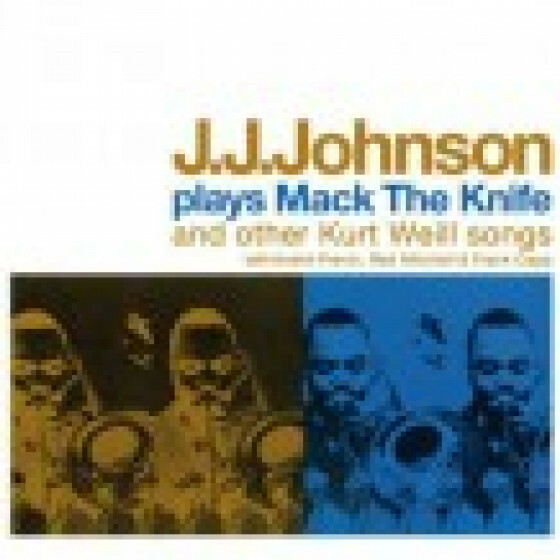 This release contains the complete LP "Plays Mack the Knife" (1961), appearing here on CD for the first time ever. 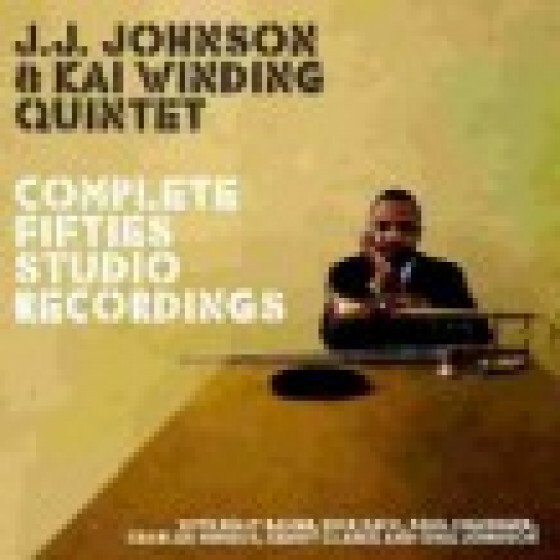 It presents Johnson fronting a quartet that includes André Previn on piano, Red Mitchell on bass and Frank Capp on drums -quartet recordings are not especially common in Johnsons discography- playing songs by the celebrated Kurt Weill. 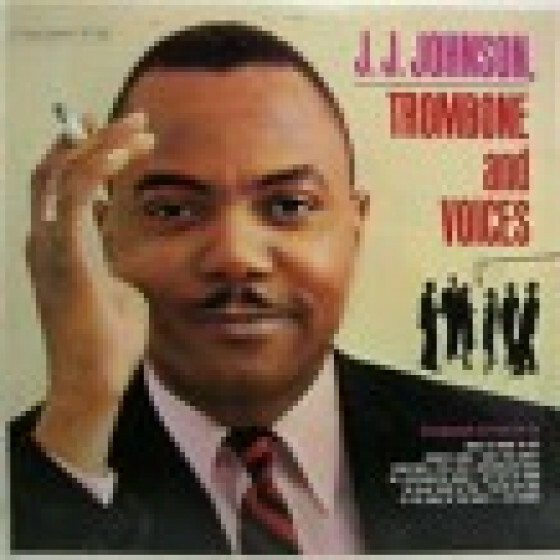 As a bonus, another complete LP by Johnson, "Trombone and Voices" (1960), which also appears here on CD for the first time. 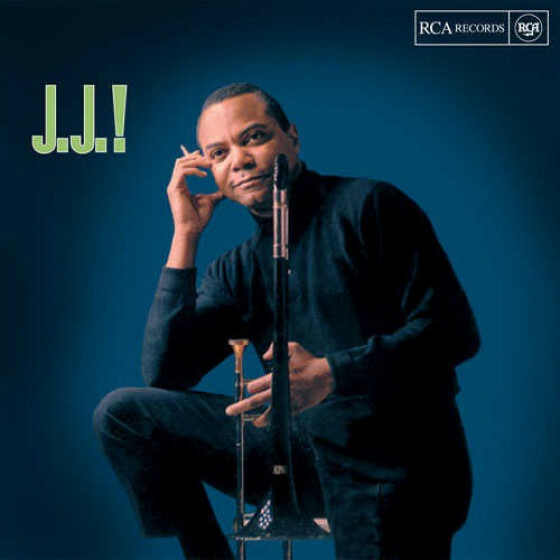 Although we are aware that the concept and arrangements on this bonus album might seen outdated, we believe that J.J.s solos clearly merit it being reissued. J.J. Johnson (tb), André Previn (p), Red Mitchell (b) and Frank Capp (d). Recorded in Los Angeles, on December 31, 1961. 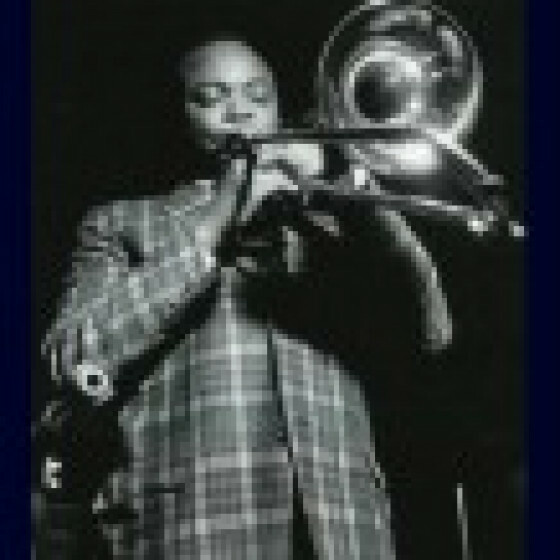 J.J. Johnson (tb soloist) with orchestra & chorus conducted and arranged by Frank De Vol. Recorded in New York, on June 23 [#9,11 & 18], June 24 [#13 & 15] & June 28 [#10,12,14 & 16-17], 1960.